DOUANE GROUP S.R.L. is your reliable source for air freight services with the flexibility to meet your needs. 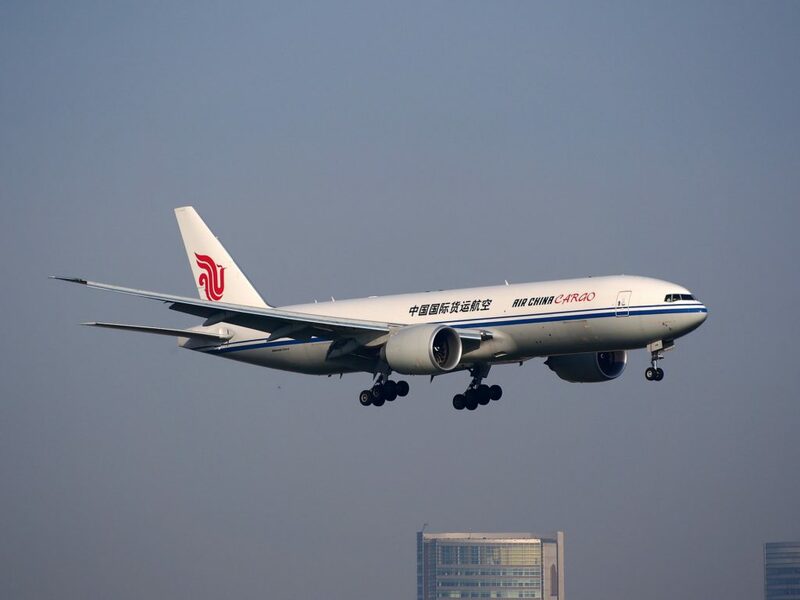 With our comprehensive range of time-definite, guaranteed and cost-saving options, our company can meet your air freight requirements with reliability and professionalism. 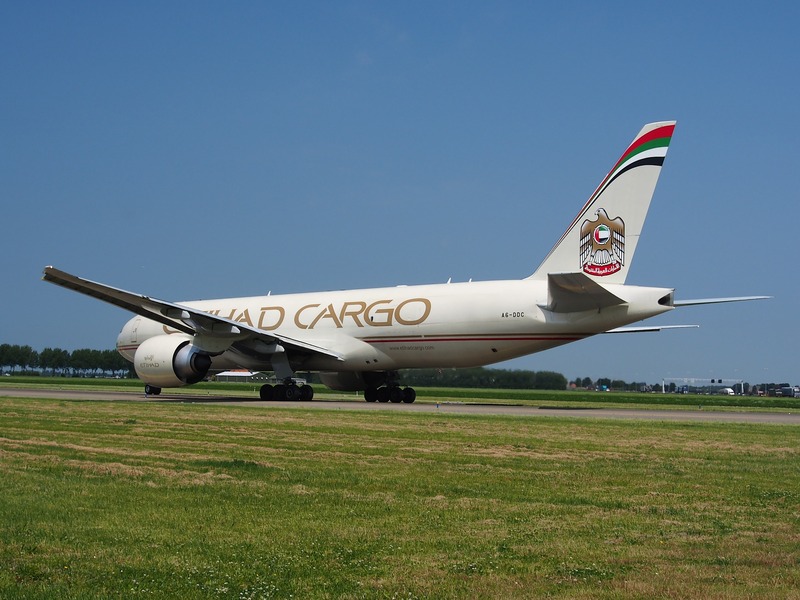 We'll provide the best air freight rates to match your specific requirements. 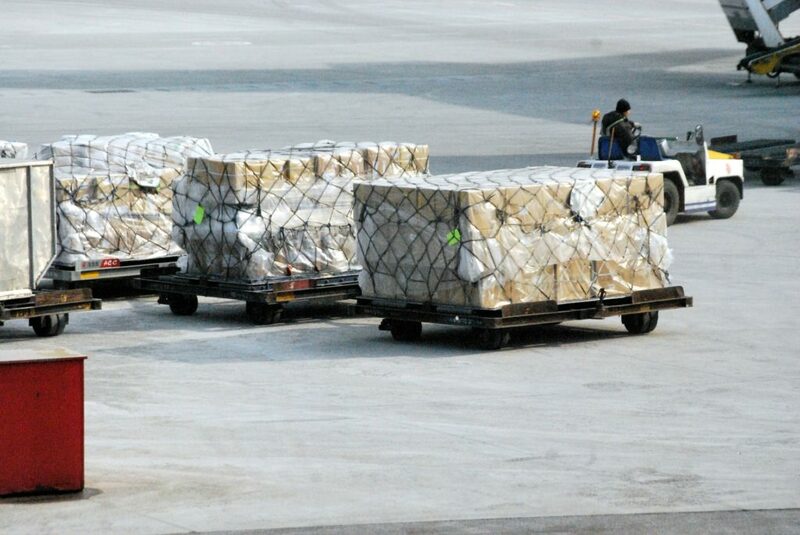 Our air freight experts are ready to help throughout the entire process of your shipment, from your yard to final destination, from handling the initial quote with detail and diligence to tracking the shipping details, from pick up to final delivery, your single point of contact will make the entire experience efficient and assist you in reaching your business objectives with professionalism. By constantly perfecting its product system, DOUANE GROUP S.R.L. has developed a wide range of businesses covering general cargo, express, fresh perishable goods, live animals, valuables, household goods and personal effects, to meet customers' diversified demands. In connection with the air freight services, we offer the entire range of services needed as pick up and deliveries, handling and packing, packing materials, customs formalities as well as warehousing in Otopeni Airport or Bucharest Warehouse, if necessary. With the mission of "creating value for customers" and the vision of "becoming the preferred air cargo agent of customers related to Romania", DOUANE GROUP S.R.L. 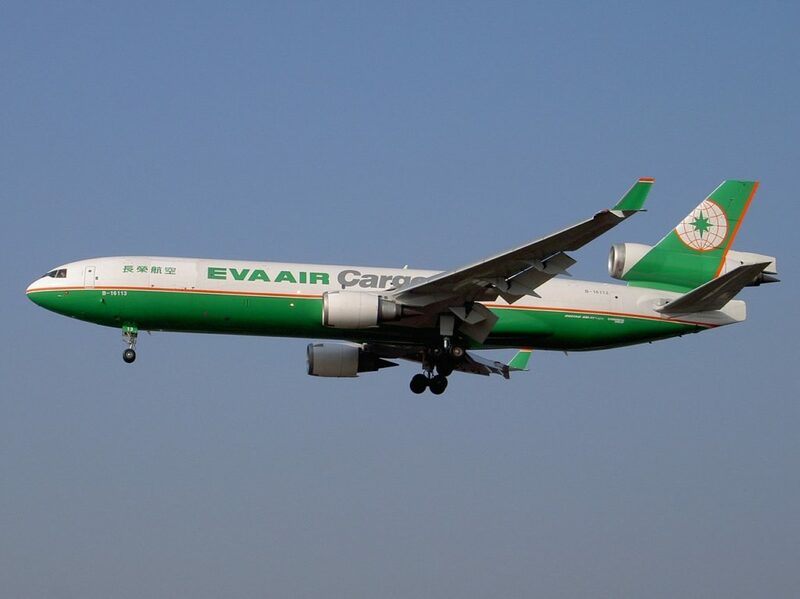 is striving to become an internationally competitive air freight services provider based in Romania. For more detailed information and inquiries, please do not hesitate to contact us!